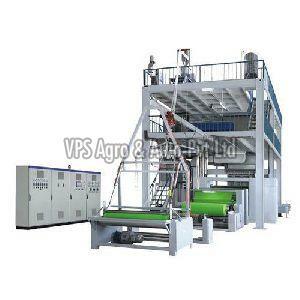 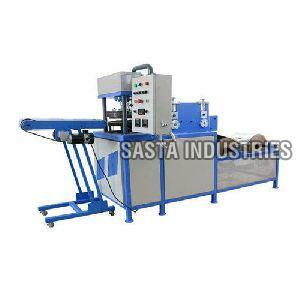 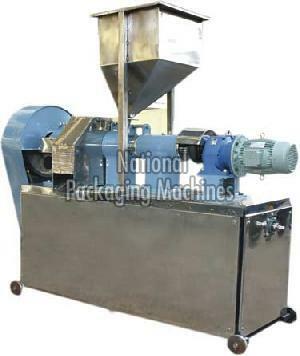 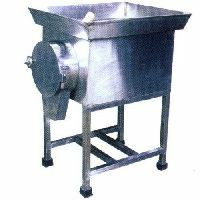 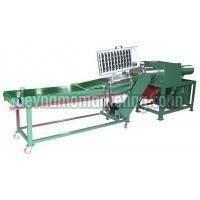 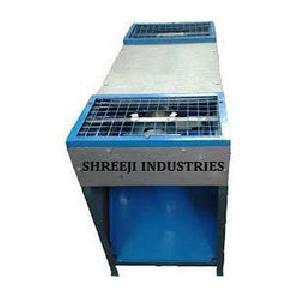 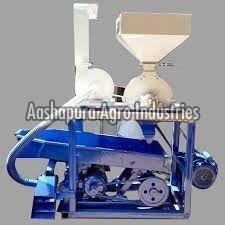 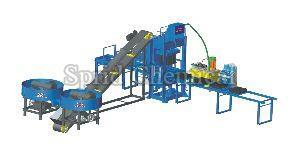 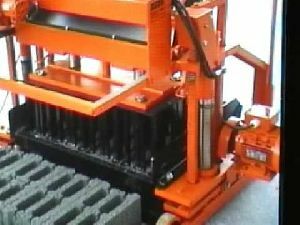 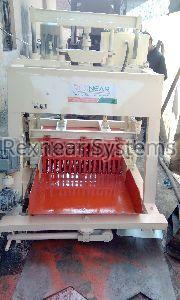 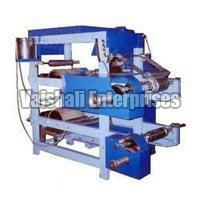 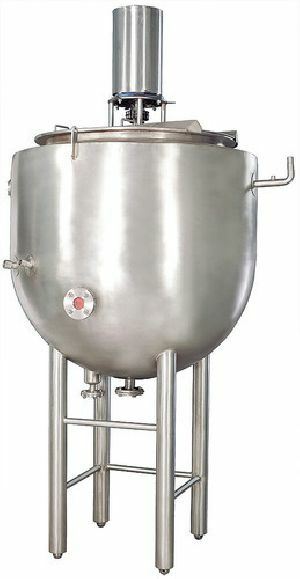 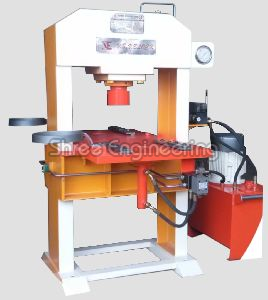 Ginger Paste Machine a Famous name in manufacturer of paste machinery in India. 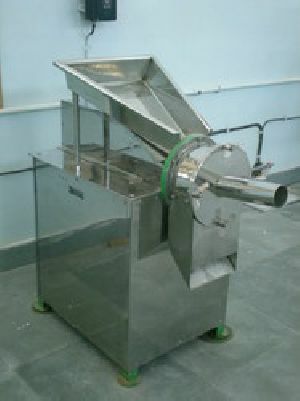 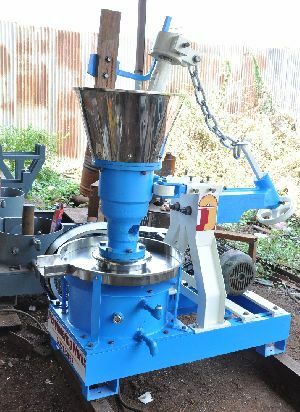 Ginger Paste machine is used making paste of ginger. 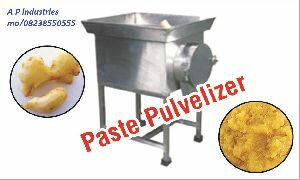 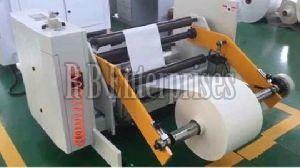 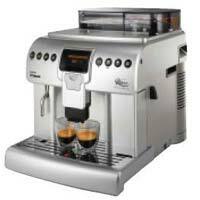 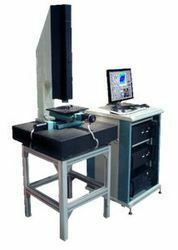 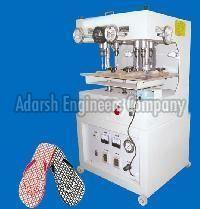 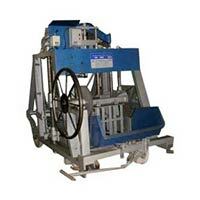 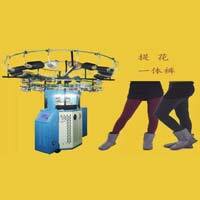 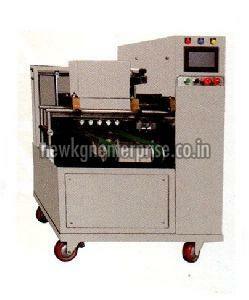 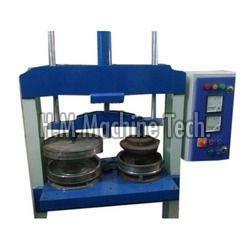 Paste machine is made of high grade stainless steel. 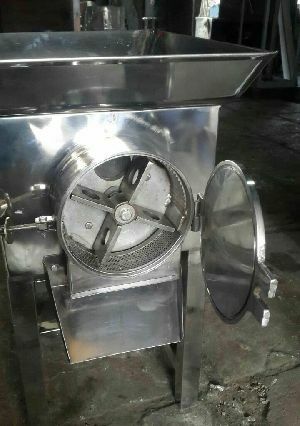 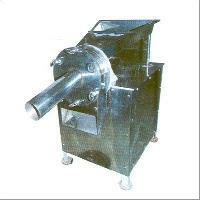 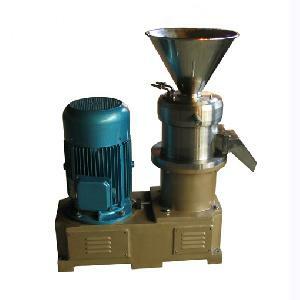 Available with us is a wide range of Tomato, Ginger, Garlic paste Crusher Machine that has fully SS body. 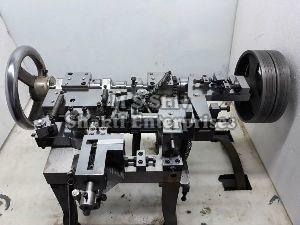 These have 6 different dais with 3 H.P. 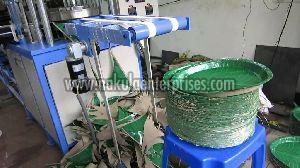 3 phase electric motor. 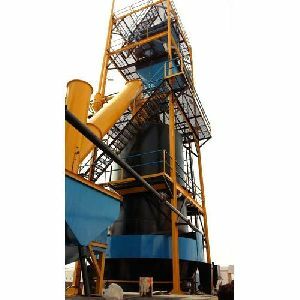 Best known for high efficiency, low maintenance & corrosion resistance, our machines are easy to operate.We are all Types capacity wise Food Processing machine Manufacturing in India. 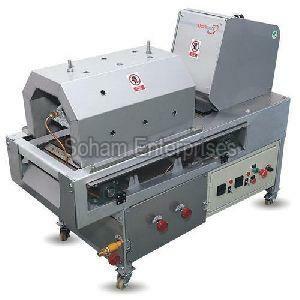 Max Plate Size : 4"-6"